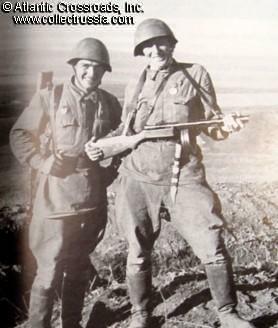 "Defense of Caucasus, July - December 1942". 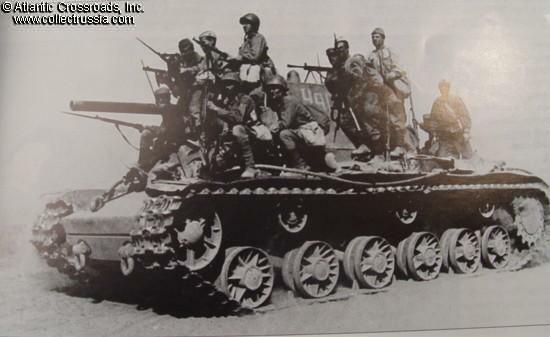 "Defense of Caucasus, July - December 1942". M. Kolomiets, I. Moschanskiy. In Russian with English captions, Moscow, 2002. 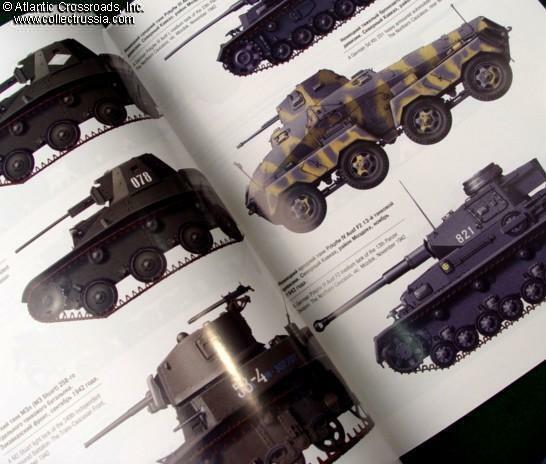 Soft cover, 79 pp, 100 b/w pictures, 2 tactical maps and 12 color illustrations of Soviet and German vehicles. Most photos have never been published before. About 8.5" x 11". 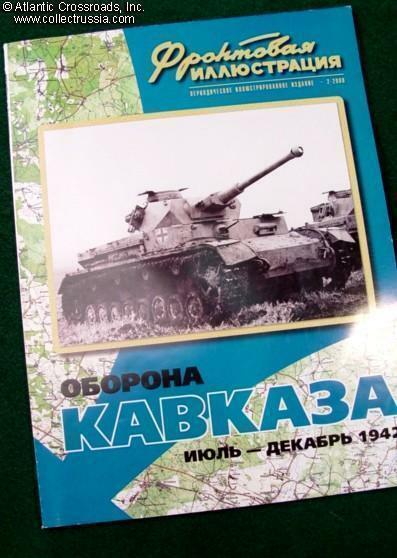 Main focus of the book is on the role of Soviet tank units and armored trains during the defensive of Caucasus. The area was of immense strategic importance for the Soviet Union: it was its main source of oil, the base of its Black Sea Fleet, and also an important route for Lend-Lease supplies.